Humpty Dumpty Has a New Crash!! 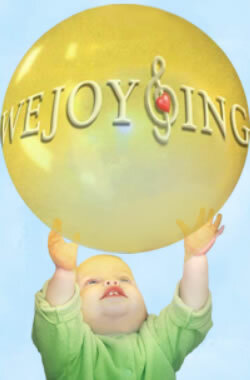 LIVING WeJoySing at HOME!!! Humpty Dumpty has a new CRASH! 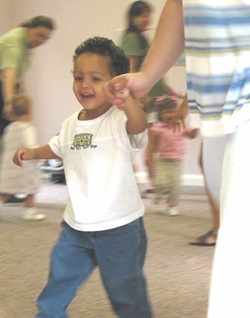 As this little one walked into Mrs. Karen's class, she proudly announced, "I MADE HUMPTY'S CRASH!" For the last several weeks she has brought her "crash" to class and Mrs. Karen has incorporated it into the lesson! BRAVO! 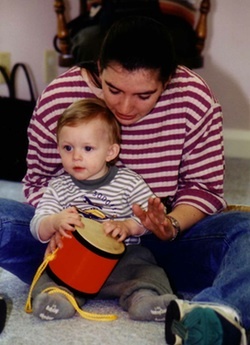 This is what WeJoySing is ALL ABOUT!! 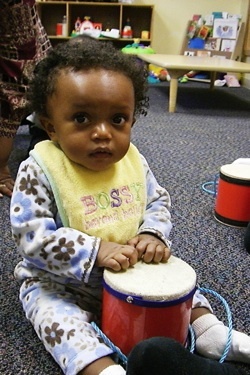 Music is a JOYFUL way to learn!! !